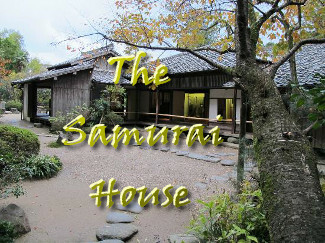 Please provide login details for the Samurai House. Welcome to the Samurai House! Jump in and join whichever role play you like the look of! See the Role Play Resources section in the Role Play forum! Click here for details of the Reputation System. Click here for the roleplay rules. Come in, join a story and have fun!